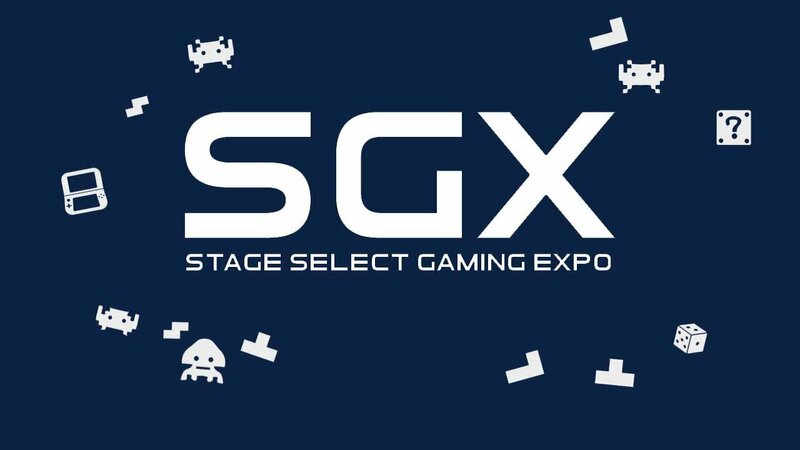 The second annual Stage Select Gaming Expo took place on June 6th in Toronto. For their second outing, a new location was decided upon at the Direct Energy Centre. 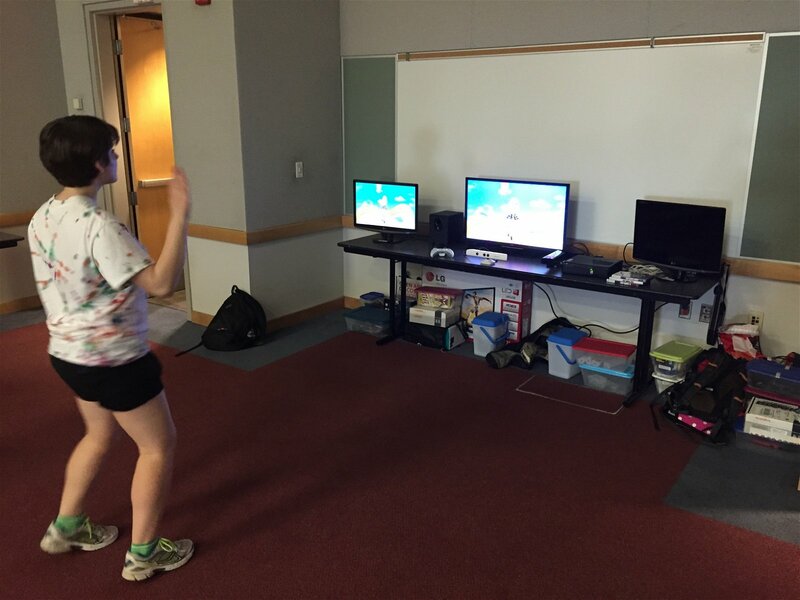 There were several local developers, artists and entertainment enthusiasts from the gaming, cosplay, art and arcade entertainment industries in attendance to engage with the public in their own way. There was lots of fun to be had at the event as there was something for every fan of the medium. 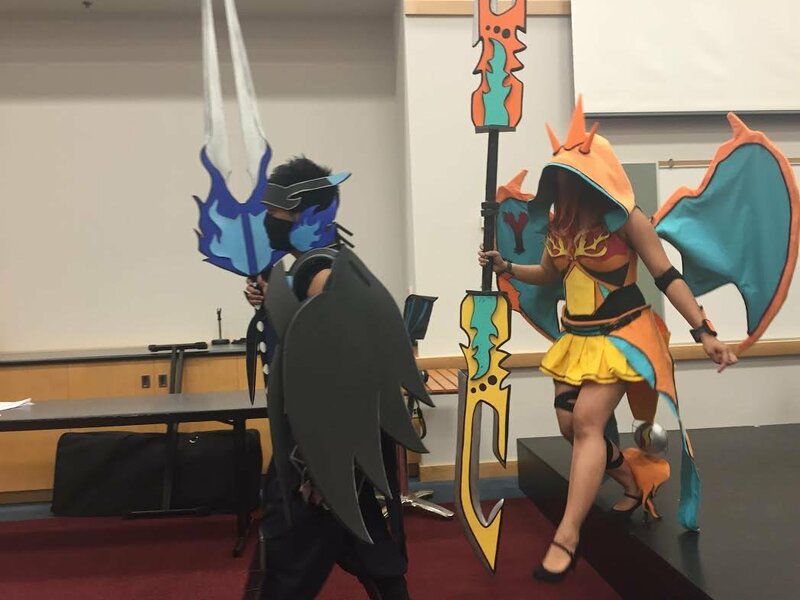 The passion and the dedication community was evident, be it in the development process of a huge hit like RunBow, to the blood, sweat and tears invested in creating a cosplay costume, talents from all sides of the spectrum were showcased. Public Demos from independent developers were there to seek feedback from the community. Artists showed off their craft with the characters that have impacted them throughout their lives, and some even took requests to make an imprint on others. Live performances from Fan Fiction, Dale Wells, The 404s kept many entertained, as competitions ranging from fierce gaming tournaments with the hottest games, to con-goers embodying some of their favourite characters in a intense cosplay showdown took place. Stage Select was a great experience for everyone who participated, as the community is growing and the expo is equally expanding to match that pace. 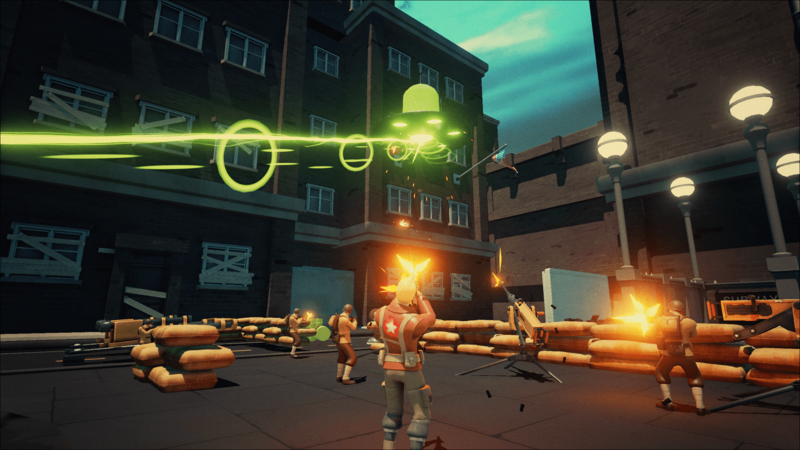 In just its second year, Matt Rigg, lead game designer of Fortified for Xbox One, believes the event has made a huge leap from its humble beginning. Rigg thinks Stage Select and events like it really benefit the development process for small teams. 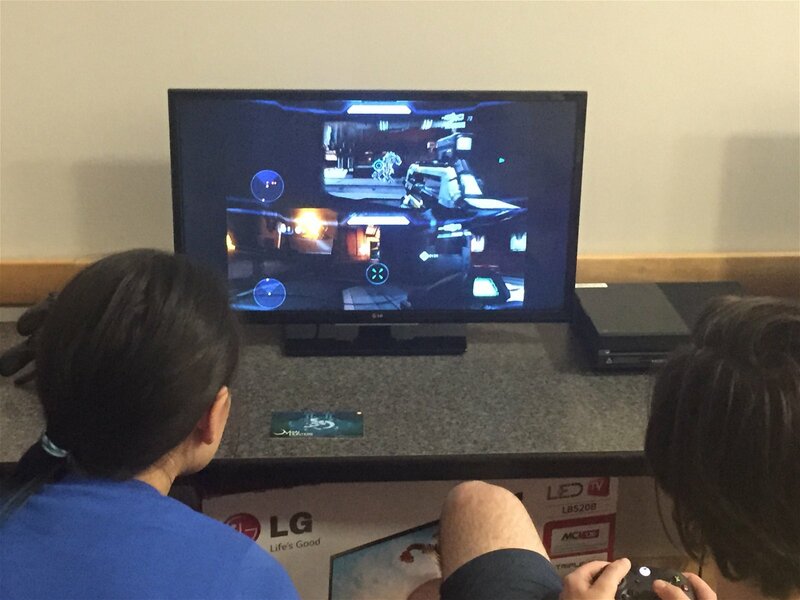 Bringing a playable demo to an event like this is vital in crafting a fun experience for thousands of gamers to enjoy, but what’s equally important is winning over the support needed to bring your game to the masses. Not only being picked up by Nintendo, but also to be one of their marquee ‘nindie’ titles is no small feat for any indie developer. Aaron Kwapisinski, Art Director at 13AM Games talks about how they won over Nintendo with Runbow. Kwapisinski and company were ecstatic when they got the invite to attend Stage Select for their second year in a row. 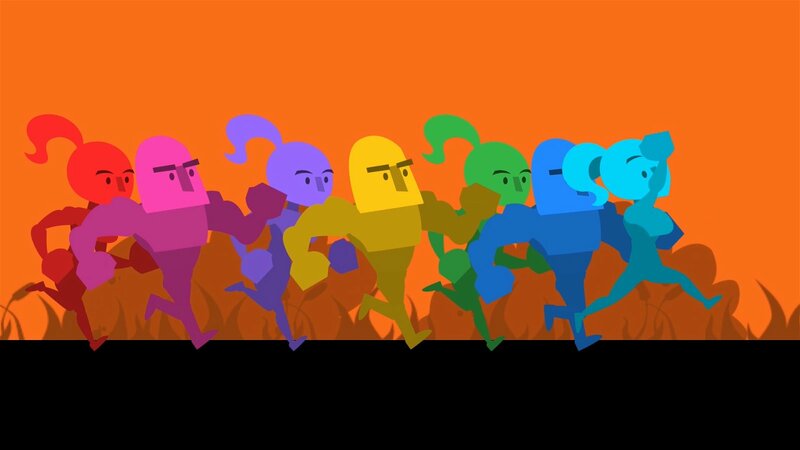 The reception they got from the current status of RunBow, both from organizers and fans, was a constant reminder on why they live for making games. That influence and drive can push developers to bring an even better game to market, and the end product can really make a mark on someone’s life in a different way. Malinka, otherwise known as Louisa Zawadzki, a cosplay judge at the contest, is one of many that are heavily inspired by the medium. She expressed why she chose to don the armour of Commander Shepard from the Mass Effect franchise and what impact the series has had on her life. 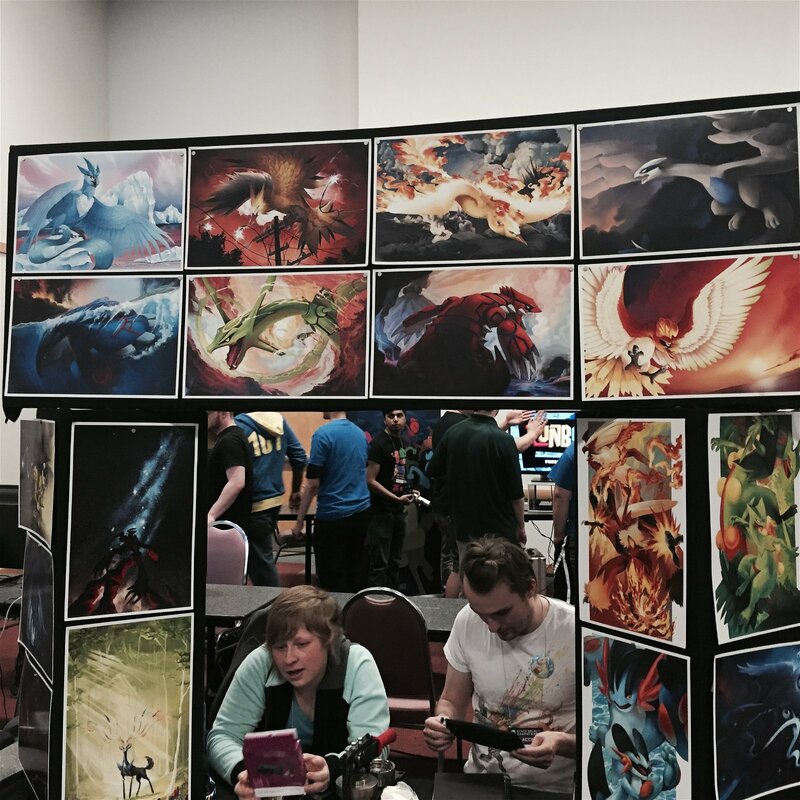 Being a judge and giving out advice to a con-goer is a delicate process for Malinka. Knowing what to ask and what to tell them is important for other cosplayers’ growth. Seasoned veteran, Zmobiekat89, also known as Michelle Flannigan, has won over 10 awards in her time as a cosplay artist. Adding to Malinka’s point, she believes it’s about the learning experience for upcoming cosplay artists at competitions. It’s a learning experience for the organizers of SGX as well. Taking in feedback from the community can bring an even bigger audience and even more creative artists to the expo. With Stage Select edging to get bigger in scope in the years to come, the most interesting revelation that came from the event was from independent developer, Stephan Tanguay, with an innovation sure to be the next big thing: Virtual Reality. His game, Fist of Fire, is targeting the consumer launch of Oculus Rift in early 2016. Tanguay talks about the possibility of VR catching on with gamers when it launches and what VR can do to change the landscape of the industry. 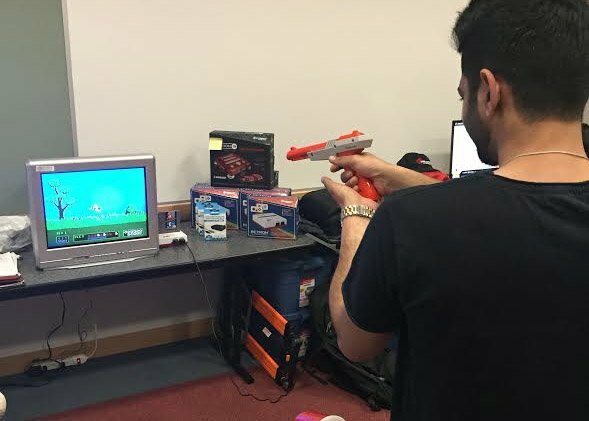 While everyone at the event was either networking or trying to plead for the attention of the community with new and innovative games or ideas, the arcade portion had gamers at each other’s throat with their pride on the line. 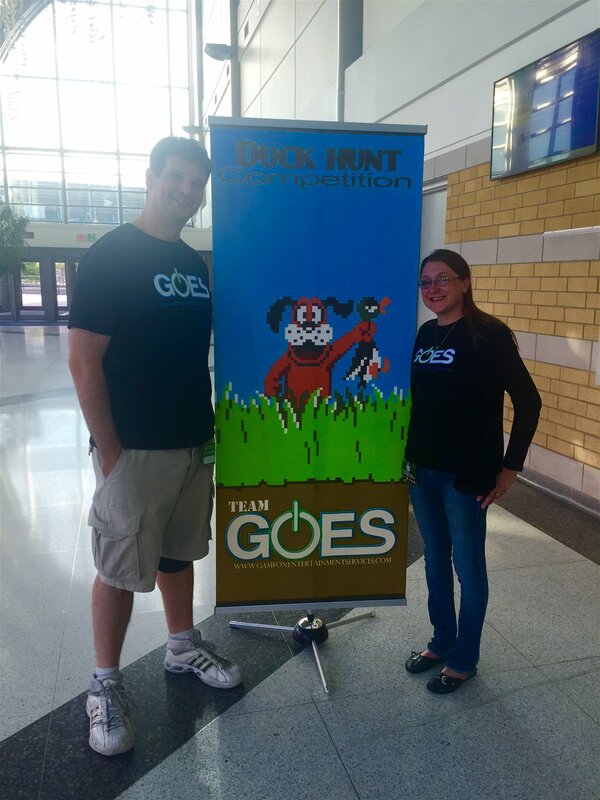 Erin Miklos, Owner of Game On Entertainment Services (G.O.E.S.) and Toronto Top Tiers partnered up to bring a competitive atmosphere to SGX. As with any event, there is always room for improvement and growth. Sam Engstrom, illustrator in artist alley circuits, and the others all thought the same thing, but Engstrom said it best. She thinks Stage Select is on the right track to becoming something truly special for the community of the Greater Toronto Area.